Above: An all-electric propulsion system for the Spacebus Neo satellite is being built in Thales’ Belfast facilities. The first engine module can be seen top right. While Northern Ireland’s manufacturing sector continues to expand, the impact of Brexit is a growing concern for companies in the region. There are many reasons to be positive, according to a new survey by industry body Manufacturing Northern Ireland and Tughans, a Belfast-based commercial law firm. The survey – which was conducted in December – found that 80% of respondents said their business was in a position of growth, with 57% expecting that growth to continue over the coming year. Almost two-thirds plan to take on more workers in 2019. However, the UK’s impending exit from the EU casts a long shadow. The uncertainty of Brexit is the biggest issue currently affecting business, according to 67% of respondents, up from 56% in May. This places it above issues like local political uncertainty or the cost of doing business. Half of respondents believe Brexit will have a negative impact on business, with most firms undertaking a mixture of preparations, the survey found. Manufacturing NI Chief Executive Stephen Kelly said that while 21% of businesses one year ago said they could envision Brexit being a success, this has now fallen to just 6%. But while Brexit is clearly the dominant issue on local manufacturers’ minds, there was much to celebrate in 2018, with deals and investments announced by the region’s big players in aerospace, food, pharmaceuticals and beyond. There was welcome news for Bombardier’s Belfast employees at the beginning of 2019, when a start-up US airline confirmed plans to acquire 60 new A220-300 aircraft. 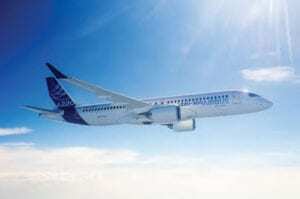 The A220-300 is the larger platform in the A220 family, which was known as the Bombardier fCSeries before Airbus acquired a majority stake in the programme. The wings for the aircraft are produced in Belfast. The new deal is with ‘Moxy’, a proposed low-fares airline founded by David Neeleman, which will operate in the American market. Northern Ireland’s largest private sector business continued to expand in 2018. In May, Moy Park announced it had achieved a major milestone, producing six million birds per week for the first time in its history. 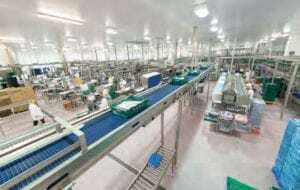 The food company – a poultry giant that is owned by the US-based Pilgrim’s Pride Corporation – also announced a number of investments in its facilities in 2018, including an £18 million injection into its sites in Lincolnshire, England. This comprises a £6 million investment in its Anwick facility and £12 million in Grantham. The wings for the Airbus A220-300 are built in Belfast. The aircraft secured an order from a new US airline at the beginning of 2019. 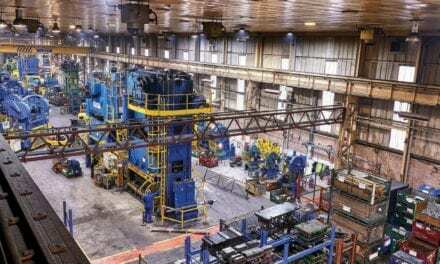 Moy Park made a number of investments into its production facilities in 2018, including in Anwick, Lincolnshire, pictured above. Wrightbus International announced a deal in Mexico for five of its Streetdeck double deckers, like the one pictured here. Ballymena-based bus maker Wrightbus International announced in May that it had received an order for five of its Streetdeck double deckers in Mexico. The deal in Monterrey is the first phase in an expansion plan in Latin America, the company said, which will include other cities in Mexico and Chile. 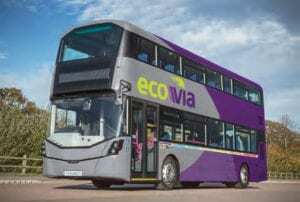 The buses are powered by Euro 6 Daimler engines, which reduce fuel consumption and harmful emissions, the company stated. 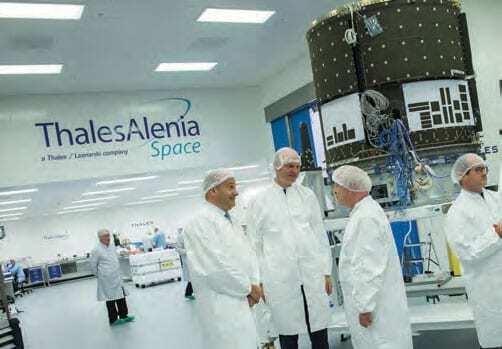 Thales announced that a new, all-electric propulsion system for Europe’s newest communications satellite is being built in the company’s Belfast facility. The Xenon Propulsion System (XPS) will be used on the Spacebus Neo satellite, which is built by Thales Alenia Space in France. 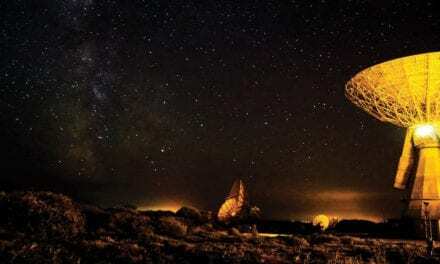 Spacebus Neo has been developed as part of the European Space Agency’s Neosat programme, and will be launched in 2019 as the Konnect communications satellite. XPS is being manufactured at Thales’ new £6 million space propulsion centre in Belfast, the company said in January 2018. Norbrook Laboratories continued to expand its offerings in 2018, with the veterinary pharmaceutical giant announcing its eighth new product in two years. Fiproclear Combo – a treatment for the control and prevention of fleas, ticks and biting lice – was launched in February 2018. At the time, the company’s global head of sales and marketing, Richard Palmer, said Norbrook ‘is committed to delivering a strong new product pipeline, along with our multi-year £50 million investment programme’. Pharmaceutical development and manufacturing organisation Almac Group completed a £20 million investment in its cold chain management capabilities in February, opening a 95,000 sq ft custombuilt cold store facility at its global headquarters in Northern Ireland. According to the company, the cold store is one of the largest of its kind in Europe; it expands Almac’s cold storage capacity by 300% and its frozen storage capabilities by more than 50%. The announcement is one of several recent investments from the Craigavon-based company, which has also announced plans to expand its European campus in Dundalk in the Republic of Ireland. 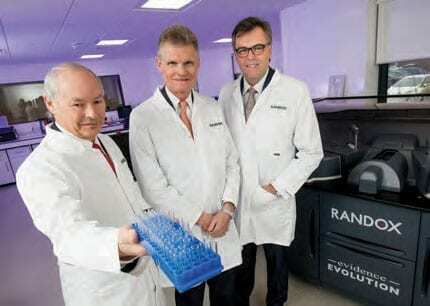 Randox Laboratories and Invest Northern Ireland unveiled a £50 million plan to create three Centres of Excellence that will deliver technologies to diagnose conditions like cancer, heart conditions and infectious diseases. The project – which was announced in February – will see Randox research and development scientists working with colleagues from Ulster University and Queen’s University Belfast. SDC Trailers announced in August that it had completed a £7 million expansion of its manufacturing headquarters in Toomebridge, which will create 50 new skilled jobs and improve production capability and output, according to the company. Enda Cushnahan, CEO of the trailer manufacturer, said the investment would allow SDC Trailers to boost its output of trailers by 50% on a weekly basis. Bespoke joinery and furniture manufacturer Specialist Joinery Group said it would create 52 new jobs as part of a multi-million pound investment. 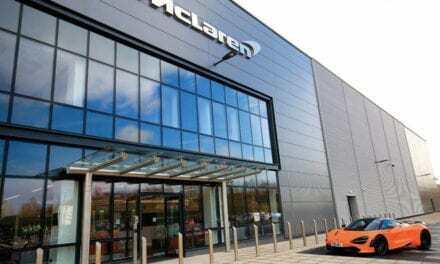 The company said in May that the investment would include a major extension to its factory space in Maghera, with the larger workforce helping it expand the business in Great Britain and Europe. In August, Belfast energy start-up Lumenstream announced a £4.8 million deal with Argus Energy Management, which will see the companies provide ‘LED lighting as a service’. The work is expected to cut lighting energy costs by at least 60% for most customers. Agricultural and ground maintenance machinery manufacturer Fleming Agri Products said in October that it would invest £4 million and create 34 new jobs in the north-west of the region. 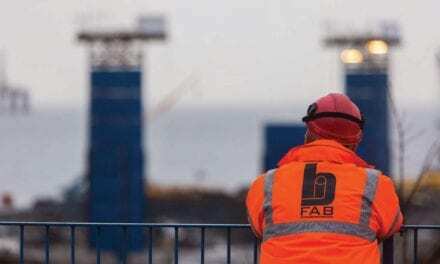 The investment and the staff increase are part of an aim to break into new markets, including the US, as well as expanding in Europe, said George Fleming, the company’s chairman. Seating In May, Thompson Aero Seating said that Philippine Airlines would acquire its Vantage XL Seats to upgrade its business class cabins on North American to European routes. Cooneen Group was awarded a major body armour contract by the French government. The deal, which was announced in February, will see the company provide thousands of body armour sets to the French National Police, Gendarmerie, Prison Service and Customs Officers. Cooneen Group said the deal is part of its strategy to develop and grow its customer base globally. NextHow will Brexit Impact UK Manufacturing?